Welcome home! 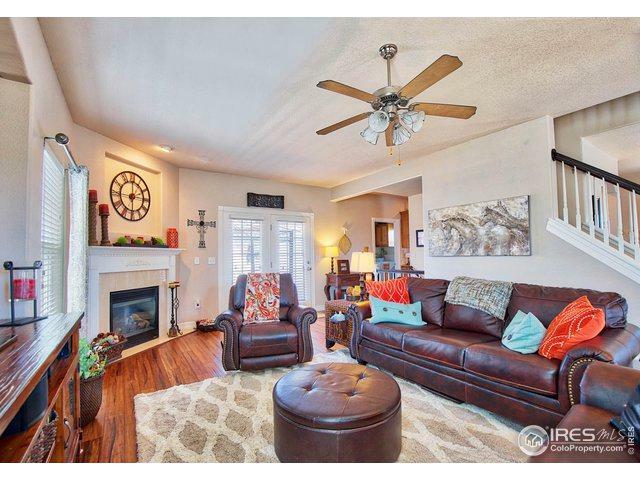 This beautiful home belongs to one of northern Colorado's best interior designers. She brought her work home and it is displayed in this work of art(inside and out). 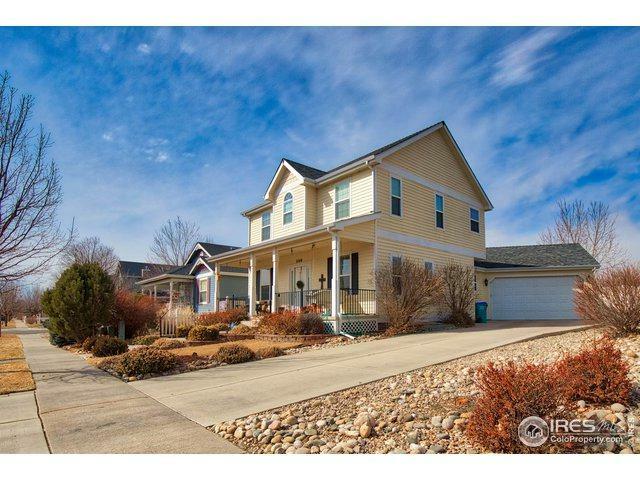 This 4 bedroom 3.5 bathroom home with a partially finished basement. This home backs to a peaceful open farm. This beauty offers Main floor laundry, an oversized garage and a beautiful front porch to enjoy your coffee every morning! 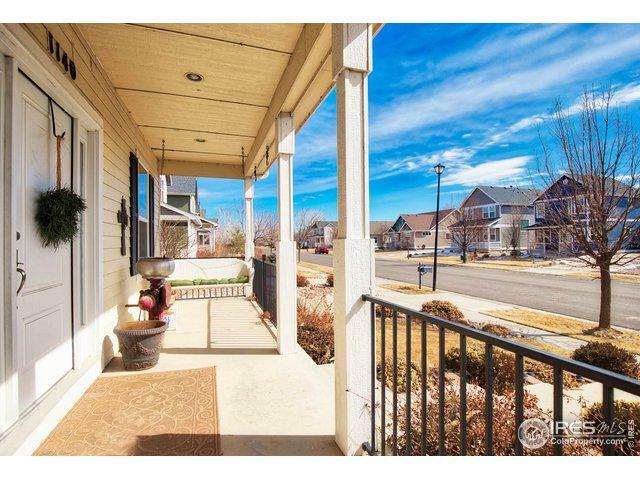 Listing provided courtesy of Matthew Fugate of Homesmart Cherry Creek-Ftc.